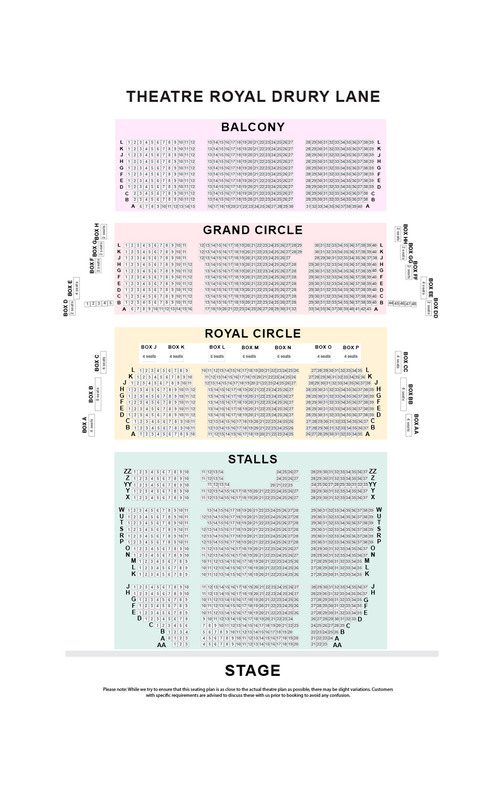 Experience Broadway’s Biggest Show on the West End’s Biggest Stage! The musical hit 42nd Street is the song and dance, American dream fable of Broadway. 42nd Street tells the story of a starry-eyed young dancer Peggy Sawyer. She is fresh off the bus from small-town America and just another face in the chorus line on Broadway’s newest show, Pretty Lady. 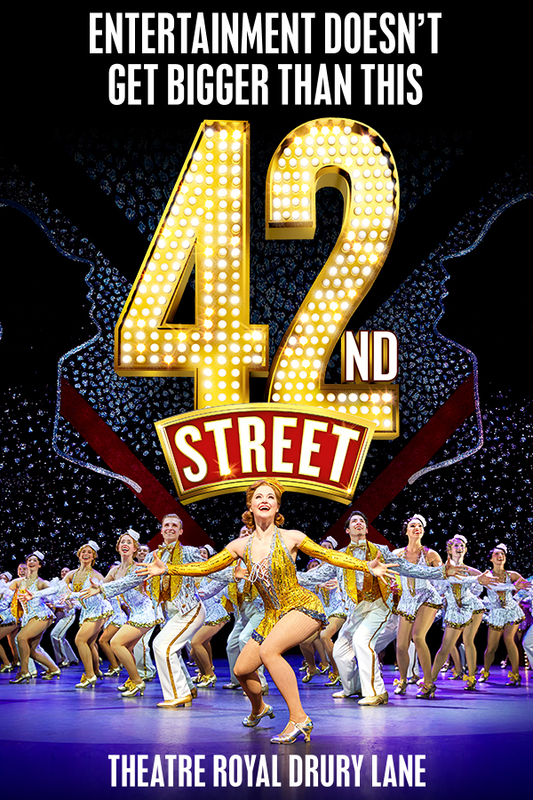 This highly anticipated new production of 42nd Street arrives in London with an all-singing, high-kicking cast of over 50 ready to explode on to the West End’s biggest stage, Theatre Royal Drury Lane. Featuring the iconic songs 'We’re In The Money', 'Lullaby of Broadway', Shuffle Off To Buffalo', 'Dames', 'I Only Have Eyes For You' and of course '42nd Street'. The musical features all of the iconic songs, such as 'We’re In The Money', 'Lullaby of Broadway', Shuffle Off To Buffalo', 'Dames', 'I Only Have Eyes For You' and of course '42nd Street'. Mark Bramble, co-author of the book for the original Broadway and West End productions of 42nd Street and director of the 2001 Tony Award winning revival of 42nd Street, is directing the new West End production. "The mother of all showbiz musicals"
"Utterly moreish extravaganza of glitz"
"Blow your mind with spectacle"
"It roars where others purr"
"A golden spectacle of showbiz glamour"